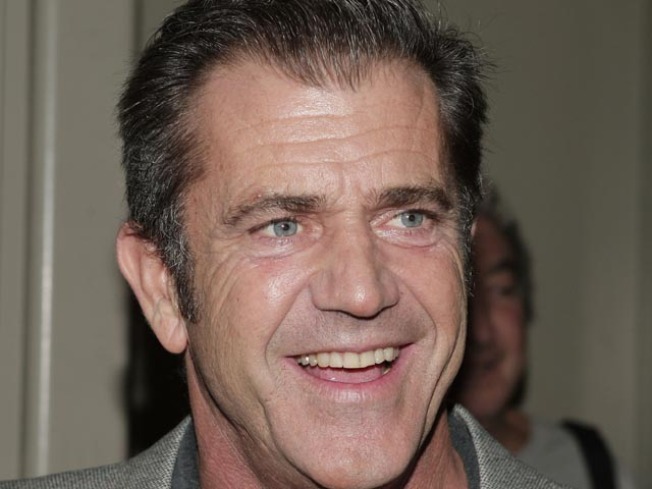 Mel Gibson has opened up about sobriety. "Sobriety's cool," he toldAccess Hollywood's Shaun Robinson over the weekend as he promoted his upcoming thriller, "Edge of Darkness," opposite British actor Ray Winstone. "[I'll] be coming up on four years soon. So that's not so bad. Walking the line." Mel said he is doing "very good," and in fact, has even recently stopped smoking. "The first three days, you're an axe murderer," he told Shaun laughing. "Day four, well, you might take a bat to someone. Day five? You're OK… It's really tough." But while putting down the smokes wasn't easy, it has come with a few benefits. "I quit smoking and I lost five pounds," Mel said. And the actor is also enjoying oxygen a bit more, he told Shaun. "You breathe. You breathe all the way out," he said. "Few people actually breathe all the way out. Hardly anyone. Hardly anyone ever gets a fresh lung full of air, because people forget to breathe all the way out." Mel, whose new film opens on January 29, also opened up to Shaun about life with his new baby girl, Lucia, who was born in October. "[She's] beautiful, like an angel," he said. Mel said little Lucia takes after mom, Russian singer Oksana Grigorieva, in the looks department. "She luckily looks more like her mother than me and is an angel and the mother, turns out she's a wonderful mother," he said. But so far, there are no plans for Mel, who is currently in the process of divorce proceedings with wife Robyn Gibson, to wed Oksana. "She'd make anyone a wonderful wife, but for the moment, she's a mother," he said after Shaun asked if marriage was on the couple's mind. PLAY IT NOW: Mel Gibson: 'Sobriety Is Cool'!